The companies taking the stage represent the most innovative in three categories - Battleground, Summit and Launch. The program is packed with market changing innovations presented in a fast-paced, no-holds-barred environment. Don’t miss it! Meet the 2018 innovators. The pinnacle of any young company seeking to showcase a new innovation to the travel industry. Summit takes place prime time on the main stage, in front of travel's most discerning audience. Innovation isn’t just for startups - established companies are breaking new ground and developing new technologies. This is the stage for demonstrators changing the travel landscape within established companies. 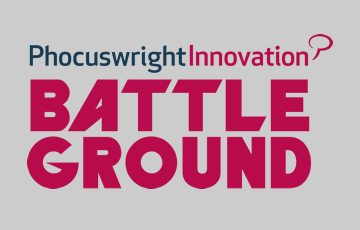 We're finalizing the date and location for the 2019 Battleground – stay tuned! 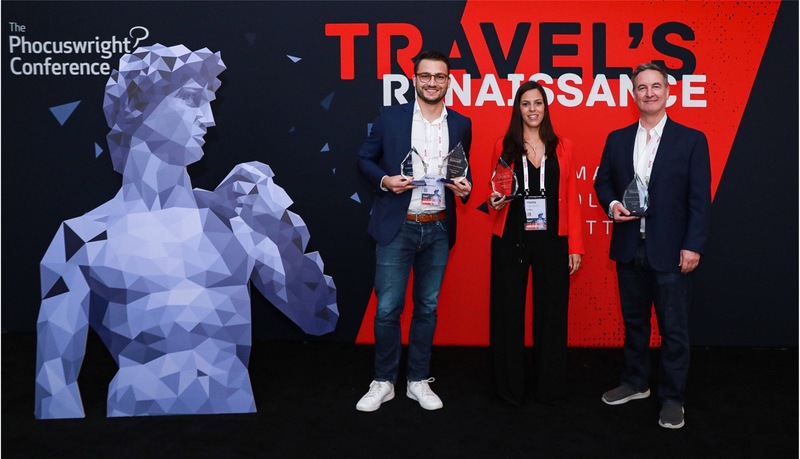 Find out how you can win travel's most coveted awards, from audience accolades to praise from the industry's toughest judges. 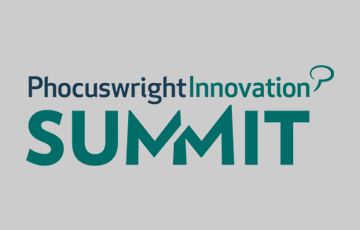 Phocuswright's Innovation Platform provides an extraordinary support system and exceptional network of companies to gain critical insight into the complex world of travel startups and technology. Benefit from Phocuswright's longstanding pedigree of tracking travel innovation. 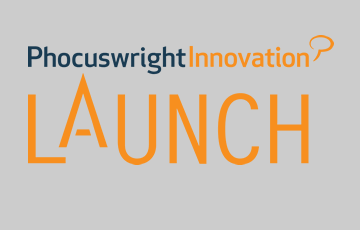 The Phocuswright Innovation Platform hosts the entire lifecycle of innovation, from a learning environment to the practical application of travel's next great product. Special pricing is available for startup companies to gain visibility with a branded kiosk. Our startup ticket is designed to give fledgling companies the opportunity to participate in The Phocuswright Conference. 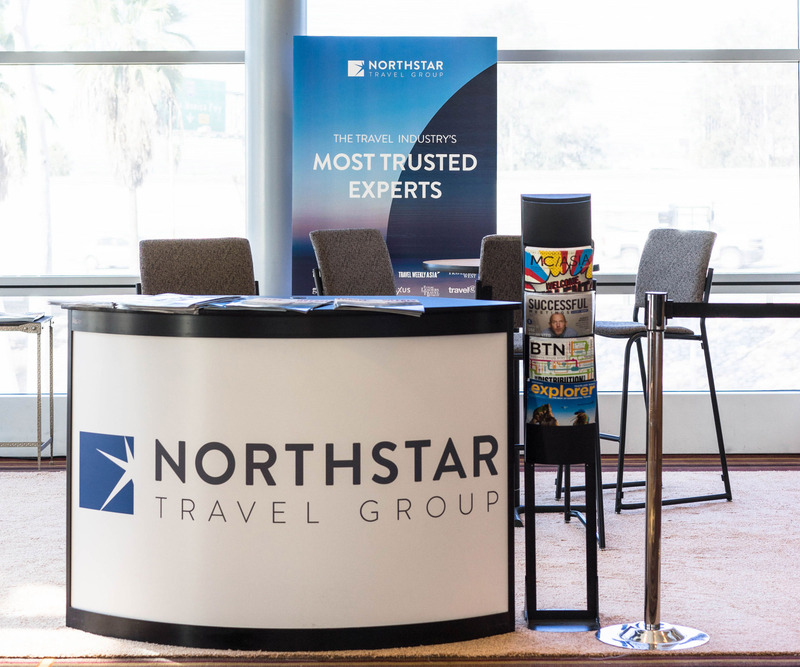 This program represents Phocuswright's commitment to supporting emerging technology and new entrants in the travel industry. Eligibility criteria applies to this ticket.